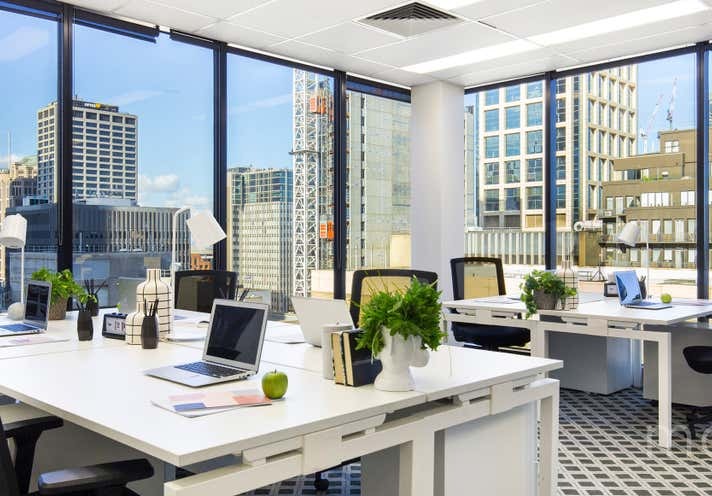 Elevated amongst the city sky line, Exchange Tower at 530 Little Collins Street Melbourne is a 16 story A grade commercial office development providing an excellent work environment with first class amenities. 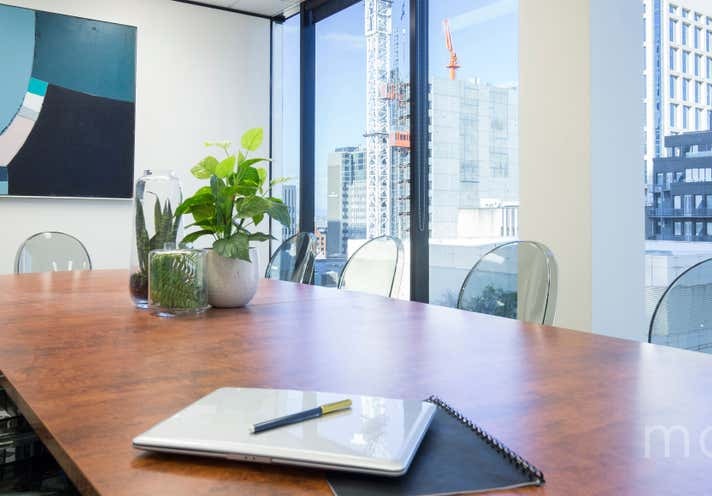 Exchange Tower boasts an envious location right in the heart of the CBD’s legal and financial precinct and is in walking distance to major attractions including Crown Entertainment Complex, award-winning restaurants and cafes, as well as iconic Melbourne retail shopping outlets. 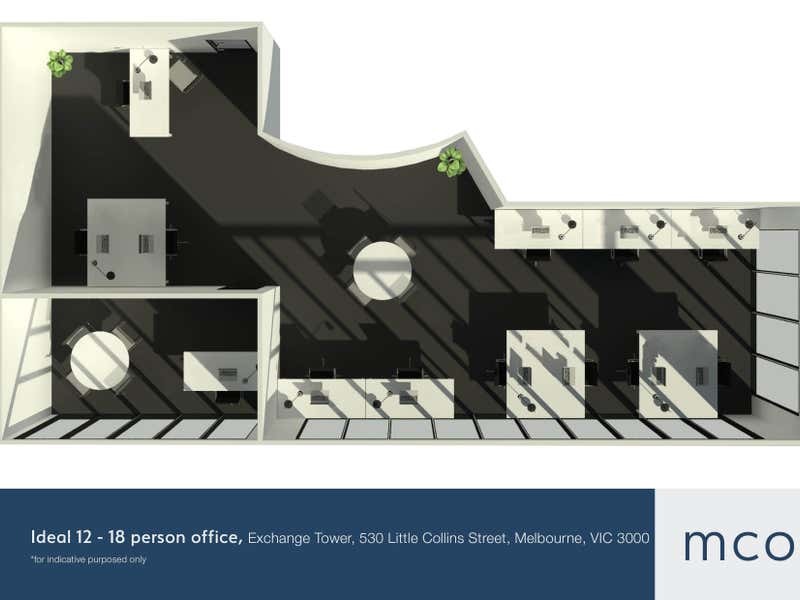 Available for purchase or lease are a range of offices from 1-20 people, sure to suit the requirements of your business, or as an investment opportunity. There are also a wide range of fantastic services and facilities throughout the building including free gym and shower facilities, gourmet food court, secure undercover car parking (available at an additional cost), Concierge on-site, professional business centre with boardroom and meeting room hire AND MUCH MORE!